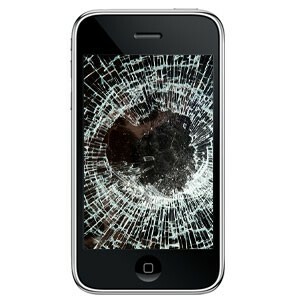 Apple iPhone, iPad, iPod Screen replacement service. At Detect 2 Computer Repairs in Colchester we offer a screen replacement service for Apple's most popular devices such as the iPhone, iPad and iPod which also includes the iPod Touch. These are completed within the same day using only high quality parts. We also fix all other problems with these devices including Home button repair, speaker, camera repair and may other common issues. Prices Start from £45 - CALL NOW!